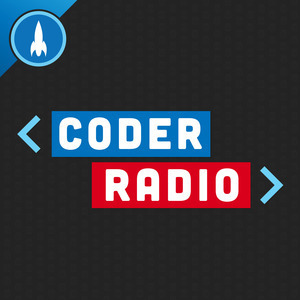 We found 1 episode of Coder Radio with the tag “developer form”. Wes joins Mike for a special Coder. They share thoughts on the costs and benefits of Optionals in Swift, uncover Mike's secret love affair with F#, and debate the true value of serverless.